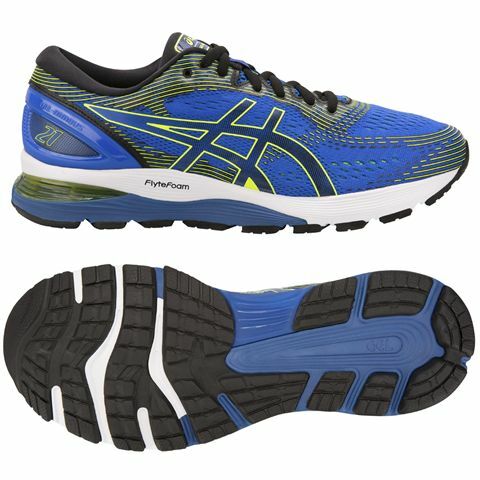 The Asics Gel-Nimbus 21 men’s running shoes are designed for neutral runners seeking premium comfort and a plush ride during their everyday runs. 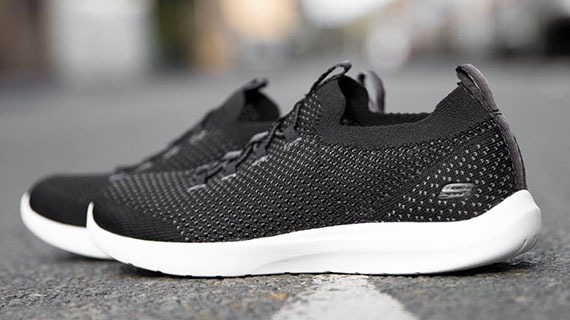 The shoes ensure enhanced breathability and a comfortable, secure fit with a 2-layer jacquard mesh, spacious toe-box and an exoskeletal heel counter in the upper. 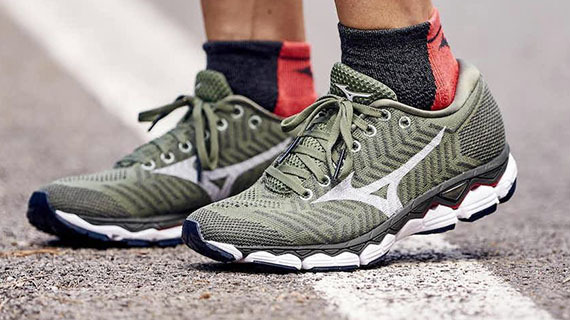 The midsole is cushioned and responsive due to GEL® technology (forefoot and rearfoot) and offers a combination of increased bounce, unrivalled toe off and weight reduction thanks to FlyteFoam® Lyte and FlyteFoam® Propel technologies. 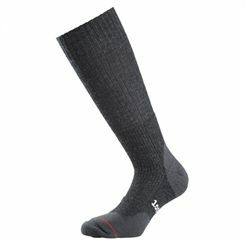 Plus, lateral full-contact outsole delivers smooth ride from heel strike to toe off. 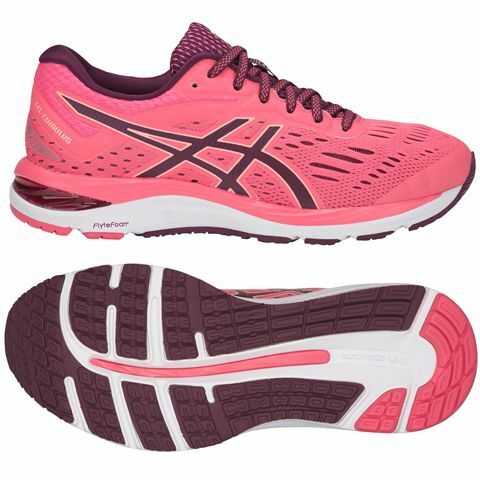 Offering an exceptional comfort and carefully cushioned ride, the Asics Gel-Cumulus 20 ladies’ running shoes ensure phenomenal fit when going through difficult running sessions with lightweight, seamless upper created from engineered mesh which also delivers an increased breathability. The pair is excellent for evening sessions due to reflective detailing granting proper visibility, and it’s an excellent choice for neutral / under pronating runners. 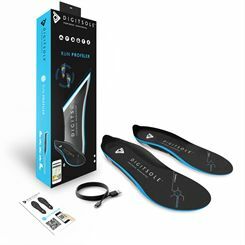 Also, there is an underfoot with GEL® system utilised in both forefoot and rearfoot for an evenly applied cushioning responsible for shock attenuation during long strides. 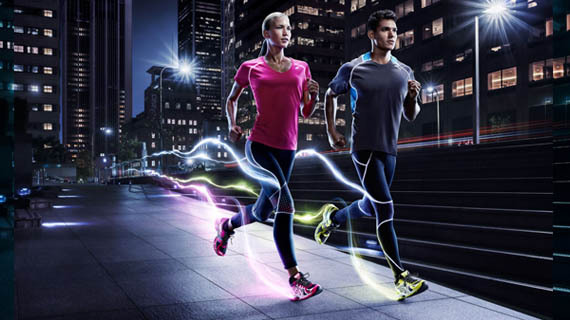 Furthermore, the shoes provide enhanced responsiveness and stability with FlyteFoam® Lyte technology, whilst reduced weight of the midsole and increased bounce back is offered by the FlyteFoam® Propel. The Gel-Cumulus include an incredibly soft lining - SpevaFoam™ 45, and boast superior road traction with AHAR® (Asics High Abrasion Rubber) outsole material. 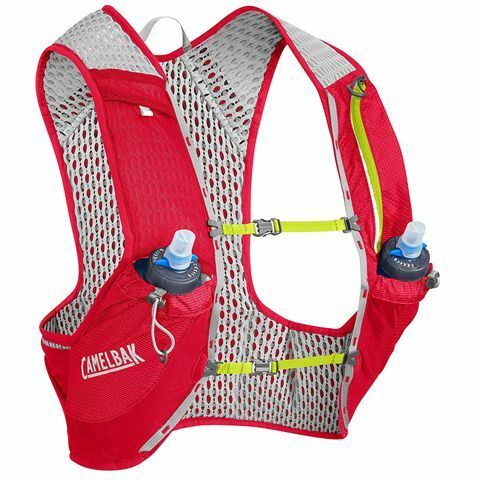 Designed to help you stay organized and properly hydrated while running, the Camelbak Nano hydration running vest is a super-lightweight (150g) choice with a total capacity of 3 litres. 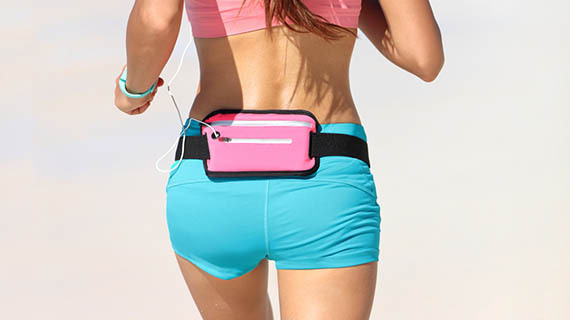 It offers a hydration capacity of 1 litre and comes with two 0.5 litre Quick Stow™ flasks. For multidirectional air flow and maximum comfort, the vest features 3D vent poly mesh on the back and shoulders, whereas 70D nylon makes it solid and durable. Speaking of fuel and gear storage, there are two front pockets, a stretch overflow pocket for a rain shell or an extra layer, a pocket for valuables and easy access trekking pole attachments. 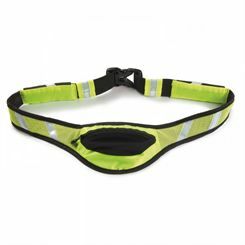 Plus, dual adjustable sternum straps guarantee a personalised fit and stability. 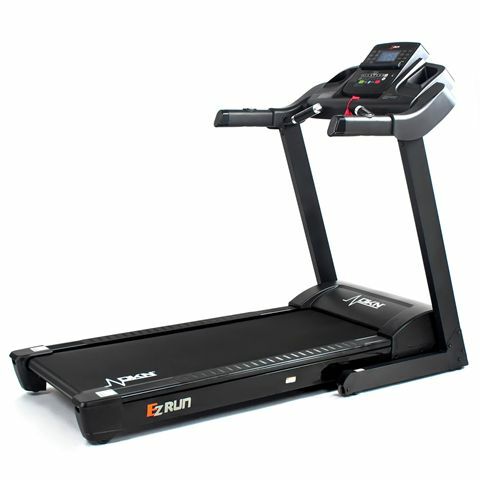 Welcome to our running department where you’ll find a wide range of products for runners of all levels. 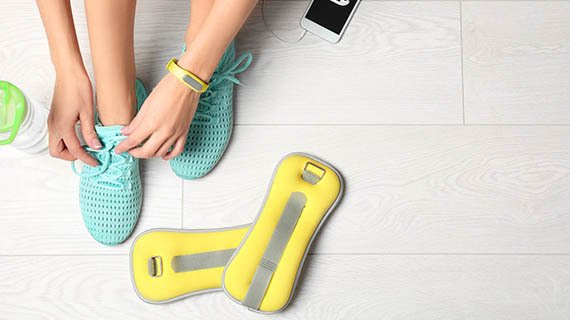 Whether you’re looking for running shoes, clothes, hydration packs, water bottles, running technology or even treadmills, we’ve got you covered. 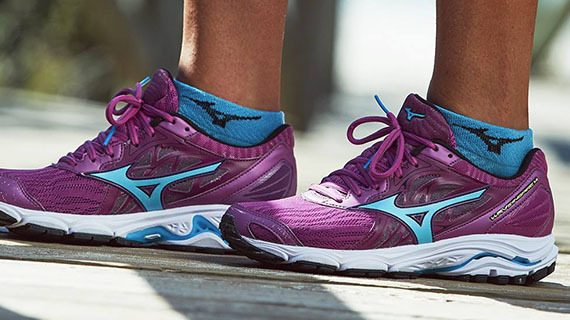 From casual runners to those who train seriously and everyone in between, we have running shoes to suit. 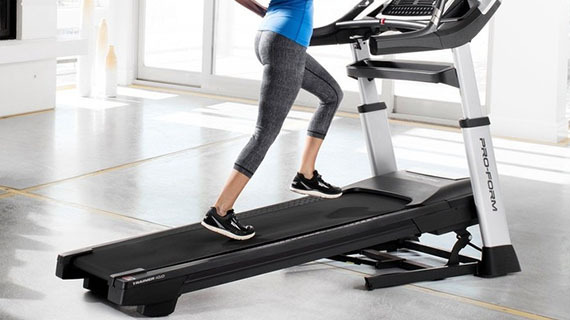 Our running shoes department covers all the types of trainer you would expect: neutral cushioned shoes, stability, motion control, trail, minimalist, barefoot and even walking and aerobic trainers. 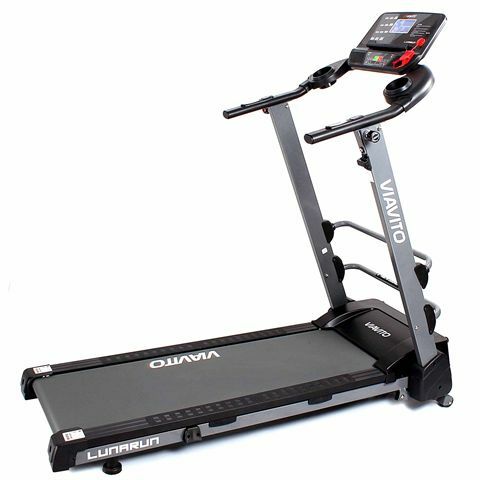 We stock a comprehensive range of treadmills from the leading brands to suit all requirements, from those wishing to train seriously for a running event to those who just prefer indoor running. 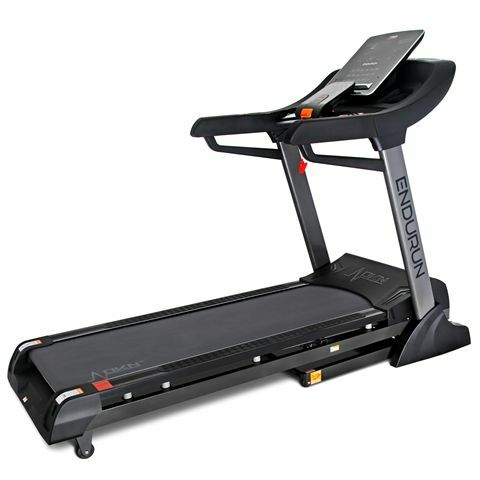 We sell treadmills to match all budgets and usage requirements and have specialist advisors who can recommend relevant, suitable models for you. 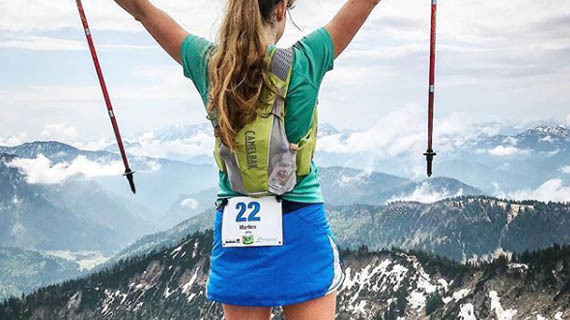 From water bottles to waist belts and hydration backpacks, you’ll find what you need to stay hydrated during your running and outdoor activities. 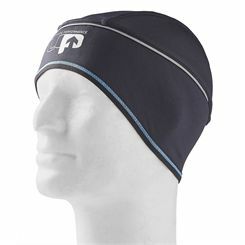 Runners can also order clothes specially designed for training purposes and those who like to measure their progress or monitor their heart rate will be pleased with our wide range of technology such as running watches, GPS watches, heart rate monitors and other great devices that track, support and motivate your activity. 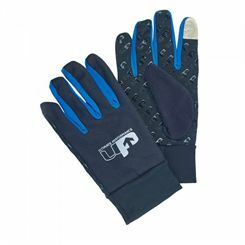 We are regularly updating our range with the latest available products so do keep an eye out for new additions. 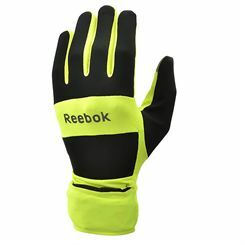 There are also loads of great deals to be had across our site as well as bargains on clearance items.